Punjabi Singer and Actor Hardy Sandhu once again hits the Punjabi industry with his new song Yaarr Ni Milyaa. 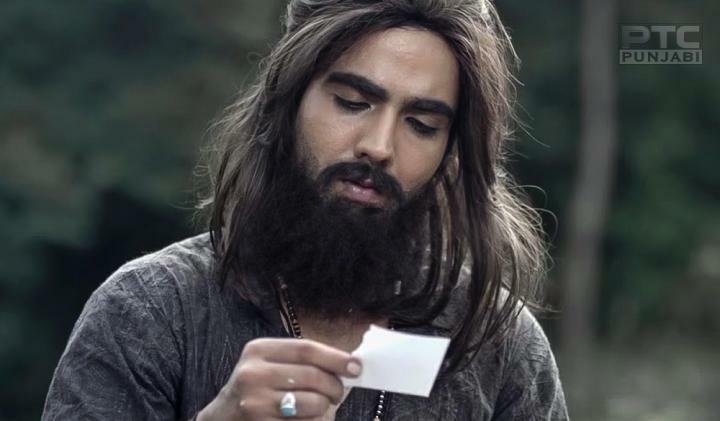 In this song, Hardy Sandhu appeared with totally new and awesome looks. The song was released on 5 September 2017 and In just 5 days of releasing the song, it manages to get more than 10 million views. Song Yaarr Ni Milya is a huge hit. His awesome looks, music, video, location blend of all makes it more amazing song. Video of The songs shows us the story of a boy and girl. Who after his breakup leaves in an isolated world. The song is written by Jaani, Music by B Praak and produced by Gunbir Singh Sidhu & Manmord Sidhu. Director of the song is Arvindr Khaira.